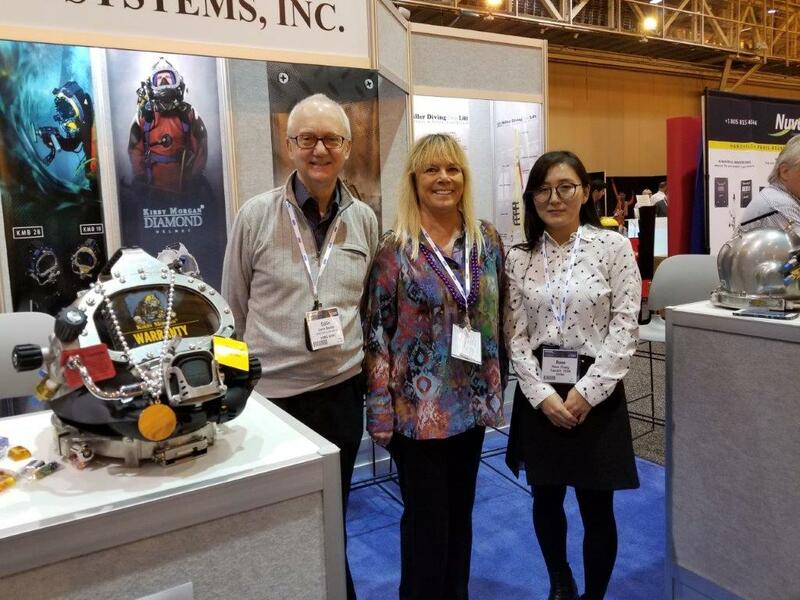 Underwater Intervention took place in New Orleans from 5th to 7th February, 2019. 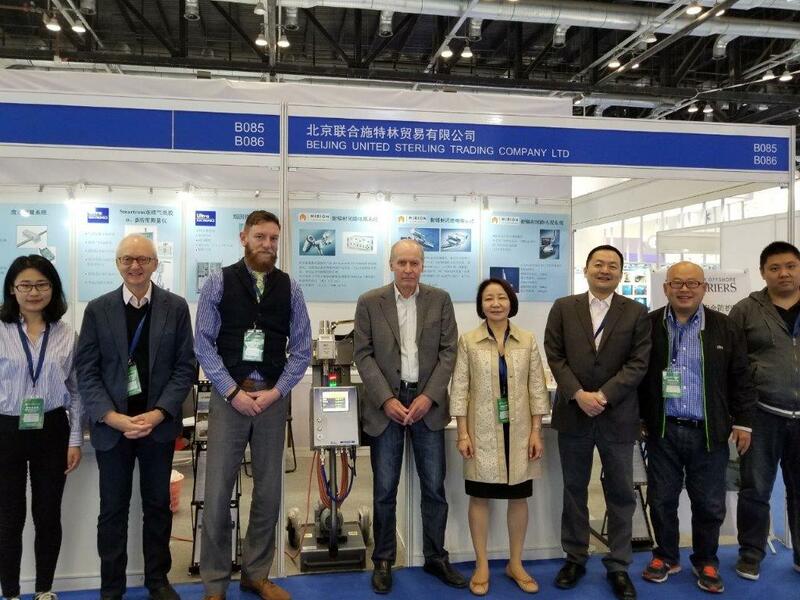 United Sterling received the “Top Performing International Dealer 2018” award from OTS (Ocean Technology Systems), the leading manufacturer of through water communications. 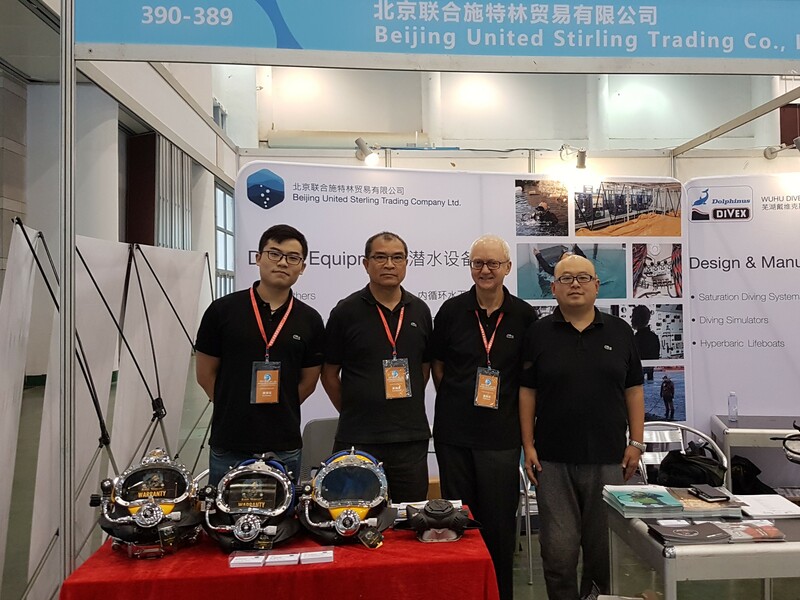 2018 International Underwater Operations & Offshore Industry Expo – organised by the China Diving & Salvage Contractors Association – took place in Xiamen, Fujian Province, from 12th to 14th December, 2018. 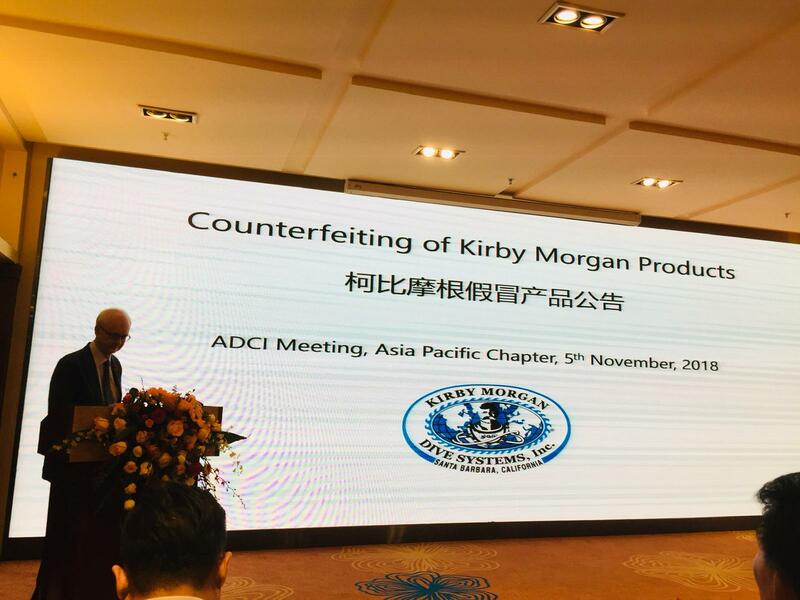 The Kirby Morgan United Sterling Student Excellence Awards ceremony took place at the Guangzhou Diving School. There were five awards this year. 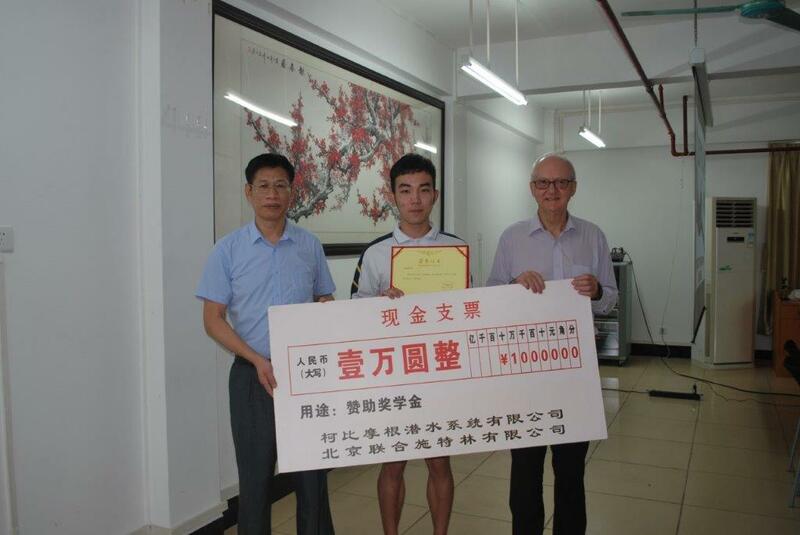 Congratulations to Li Hailong for winning the ¥10,000 prize, Yang Jiaping the ¥5,000 prize, Wang Yusheng the ¥2,000 prize and Sun Xinjian and Yang Jingcheng for winning the two ¥1,000 extra prizes. Underwater Intervention took place in New Orleans 6th to 8th February, 2018. 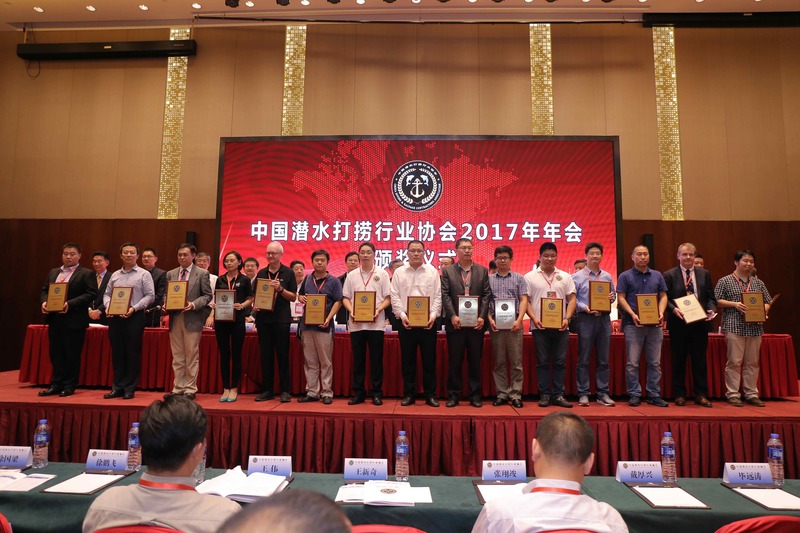 2017 International Underwater Operations & Offshore Industry Expo – organised by the China Diving & Salvage Contractors Association – took place in Xiamen, Fujian Province, from 3rd to 5th November, 2017. 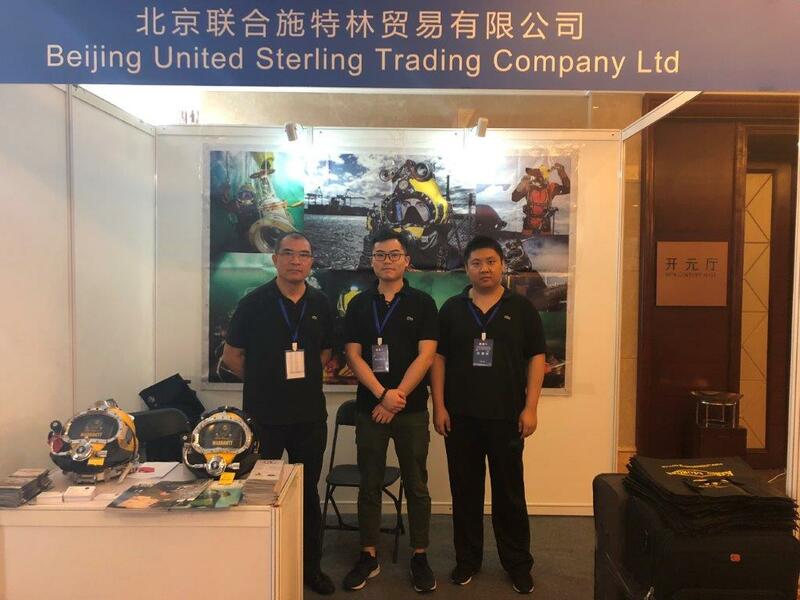 United Sterling received an “Outstanding Exhibitor” award.